Canadian giant Andrew Peller Limited announced today that it has entered agreements to purchase Tinhorn Creek Vineyards, Black Hills Estate Winery and Gray Monk Estate Winery – three of British Columbia’s most important wineries. The publicly traded company with headquarters in Grimsby, Ontario, said the combined total of the three transactions will cost $95 million in a combination of cash and stock. The sales are expected to be finalized by Nov. 1. According to Peller, the three Okanagan Valley wineries generated a total of $25 million in their most recent fiscal year. Oldfield, a proud graduate of University of California-Davis and product of the Bay Area, used her winemaking and business acumen to help turn the Oliver winery into one of Canada’s most recognizable and successful brands with a production of 40,000 cases and 150 acres of vineyards. 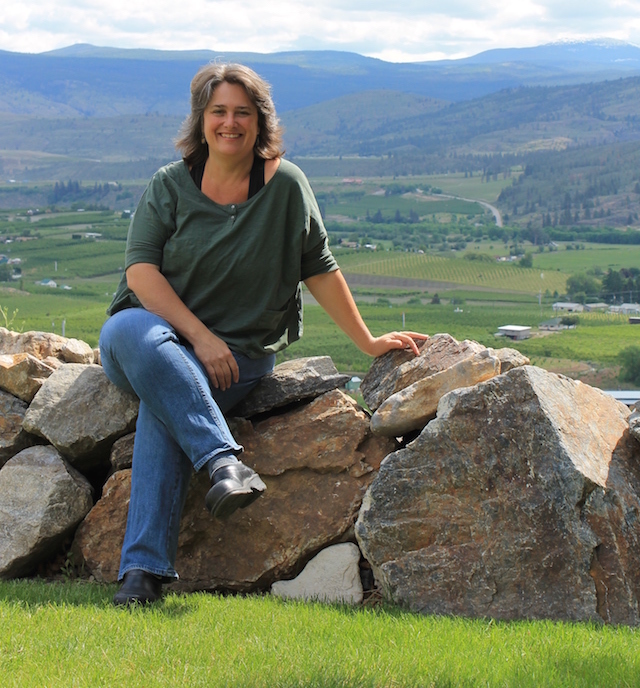 She also helped spearhead the effort that turned the Golden Mile Bench as the Okanagan Valley’s first sub-appellation. Next year, Tinhorn Creek will celebrate its 25th anniversary. Peller noted that it has signed agreements to acquire 100 percent of both Black Hills and Gray Monk, and that it has entered into a letter of intent to acquire all of Tinhorn Creek Vineyards. It added that each is an individual transaction. The company also noted that the issuance Class A common shares as part of the transactions need Toronto Stock Exchange approval. Black Hills, almost directly east across the Okanagan Valley from Tinhorn Creek, is home to perhaps Canada’s most recognizable premium red wine — Nota Bene, a Left Bank Bordeaux-style blend. 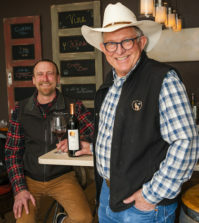 Black Hills President Glenn Fawcett said in an email to his wine club that he and longtime winemaker Graham Pierce plan to remain at the winery, which was co-founded in 1996 by Bob and Senka Tennant inside a Quonset hut along the Black Sage Bench. 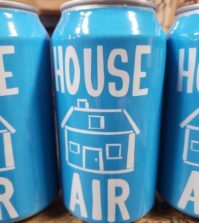 Black Hills production stood at 12,000 cases from the 2014 vintage, and Fawcett reportedly owns a 54 percent of the general partnership with nine others making up the remaining 46 percent. 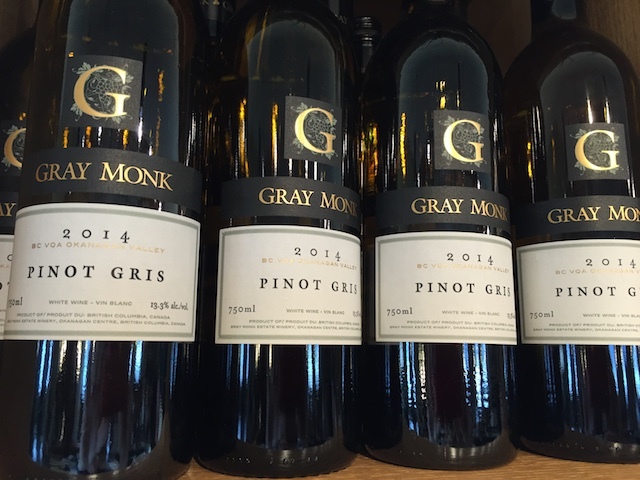 George and Trudy Heiss founded Gray Monk Estate Winery in 1972 in the beautiful Lake Country north of Kelowna. 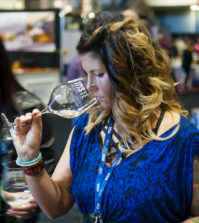 They established 50 acres of vines and helped develop Pinot Gris into one of the Okanagan Valley’s most important grapes, and the former hair stylists have been key figures behind the Vintners Quality Alliance. 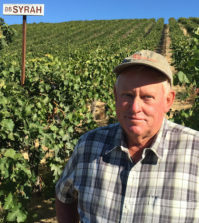 Their production of Pinot Gris reached 26,000 cases in 2015, which reportedly makes up about one-third its reported 75,000 cases, and their holdings include 50 acres of vineyards. 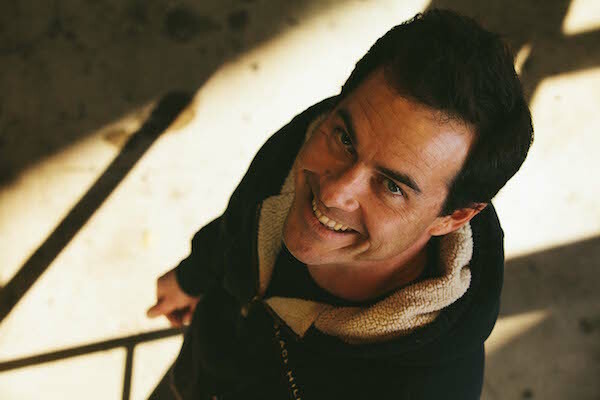 The three wineries will join APL’s growing family of Canadian properties, which includes Okanagan Valley brands Sandhill and Red Rooster. Sister projects include Peller Estates, Trius, Thirty Bench, Wayne Gretzky and Conviction. Last year, APL launched Wayne Gretzky No. 99 Red Cask Canadian Whisky.